Have you ever wanted to "decorate your dishes" or personalize a mug or a plate, but you weren't sure how to go about doing it? Well join me today on My Craft Channel as I teach you how customize mugs and plates from the thrift store using a Sharpie Marker and your oven. And they're permanent if done the right way! You will have tons of fun creating gifts for family and neighbors with this fun new technique. 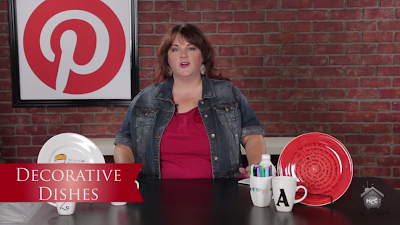 with your oven to create these fun decorative dishes. Using vinyl, create a stencil and use your sharpies to trace the shape. Best method to fill in your letter is to go back and forth and move upward on the design. Do not go back over the area you've already colored if you want a solid colored in area. Peal off the vinyl to reveal your fun number. 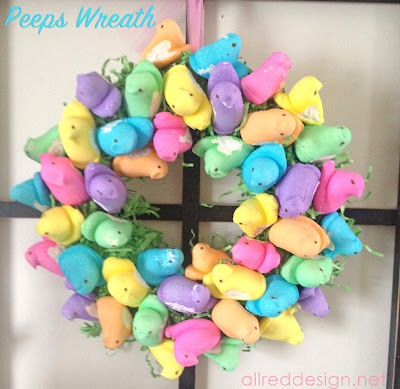 Making an Easter Peep Wreath has been at the TOP of my to do craft list since I first saw them popping up on Pinterest. First of all, you get to eat the leftovers and who wouldn't love a sugar glitter wreath full of those colorful, yummy peeps. 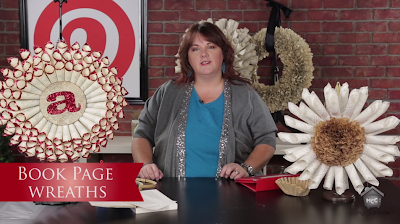 Join me today on My Craft Channel as I share some tips and tricks for creating Book Page Wreaths. I will walk you through what types of base to use and even creative ideas on glittered and decorative edges for your wreath. You'll love the inspiring pins I'll share in this episode and hopefully inspire you to start crafting your own "Door Decor" with old book pages soon. Ever wondered what "Mercury Glass" was or "how to create it". In today's episode I share tips and tricks for working with Mirror Spray paint to create your own antiqued looking glass pieces for your home. 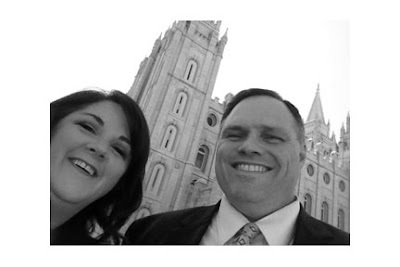 And be sure to check out how she used the mirror spray paint in a different way on a picture frame.